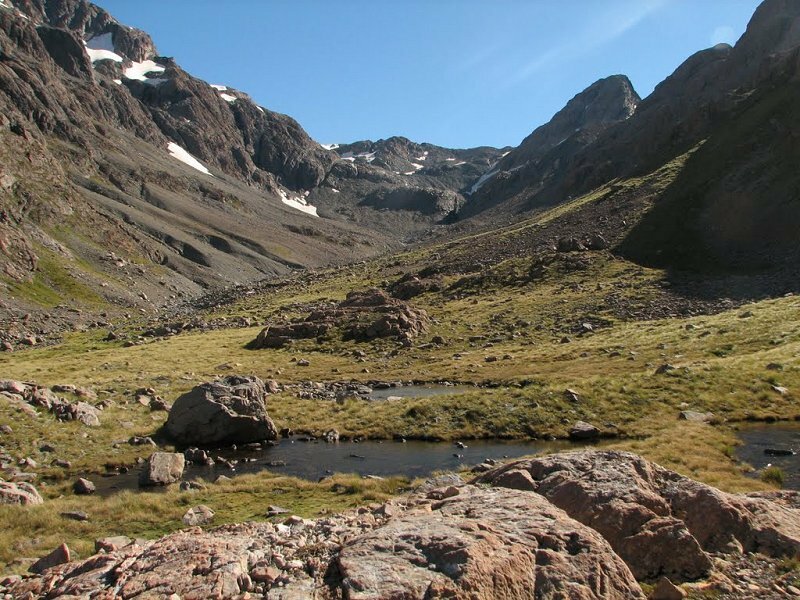 FEATURES : Permanent snow, spectacular waterfalls and rock faces, steep bouldery valleys - "Tiger country"! Alpine experience is essential to do this trip. Because of avalanche danger this trip is not suitable for winter or early spring. 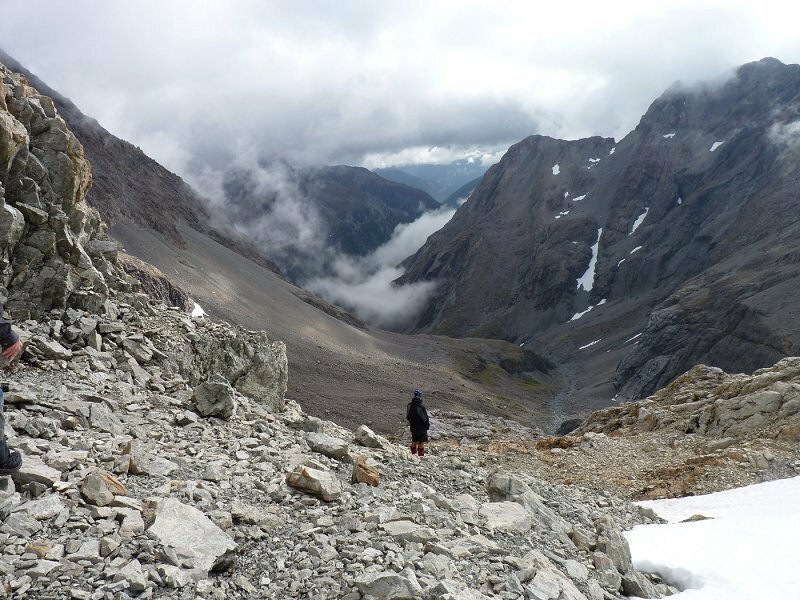 There is permanent snow year round so you will need ice axe and crampons. 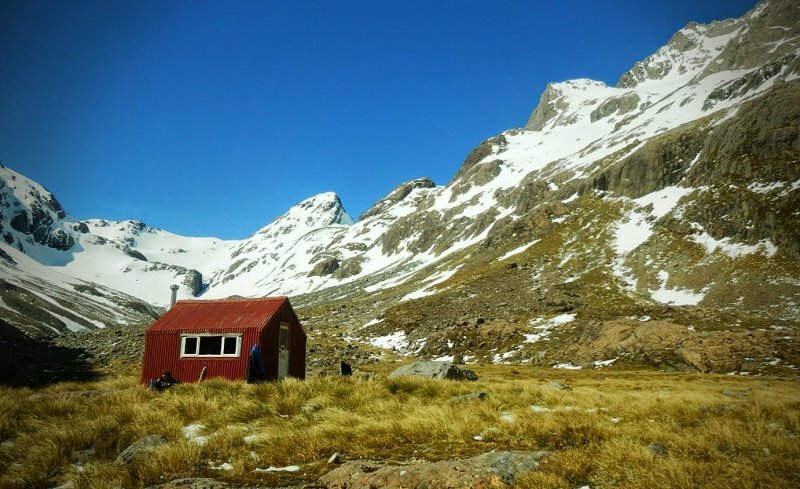 Beyond Waimakariri Falls Hut you will need navigation skills, experiene in alpine travel and judging avalanche danger. 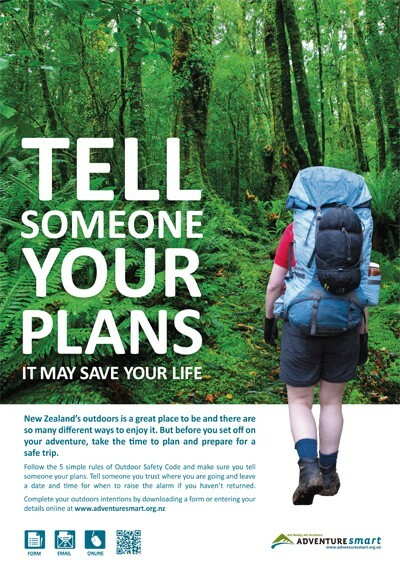 The route down the Rolletston River is not maintained and may require a little "Bush-bashing" and some scrambling!